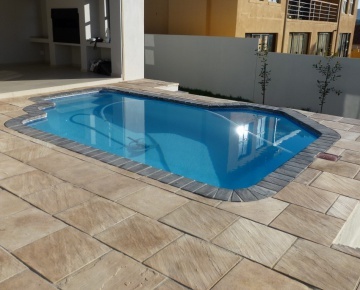 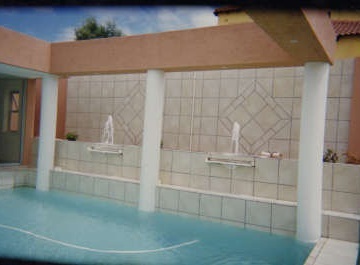 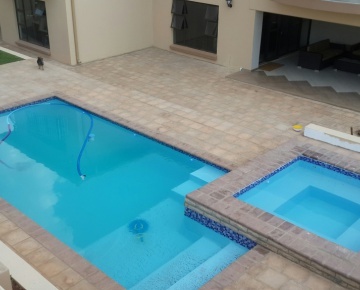 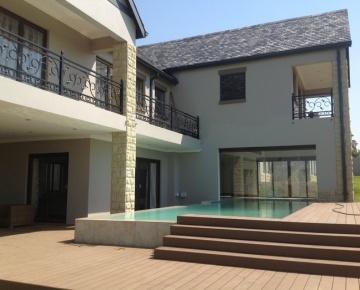 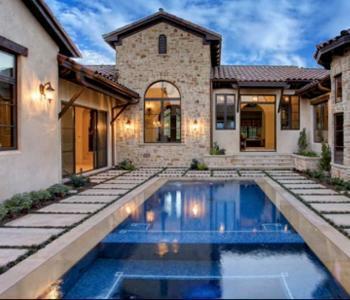 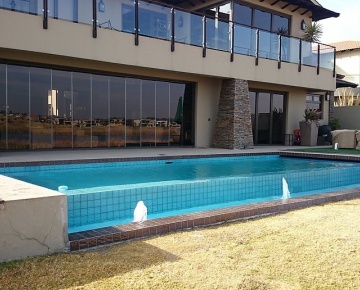 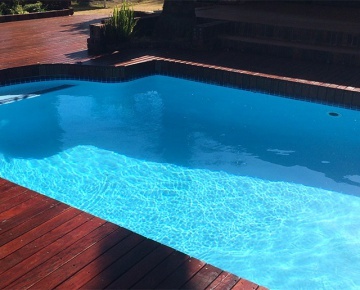 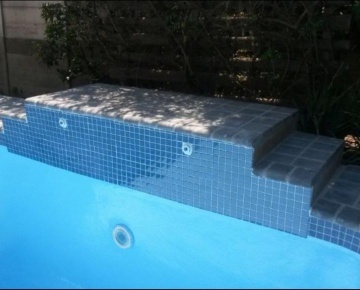 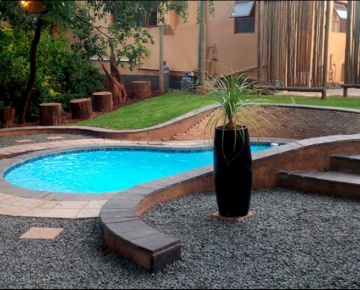 Poolright has been building and installing swimming pools for more than 50 years and is one of South Africa's foremost pool building companies. 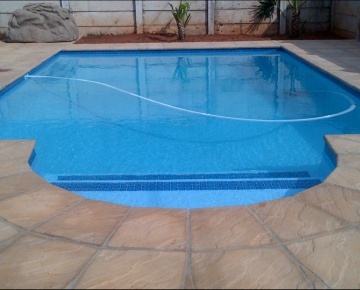 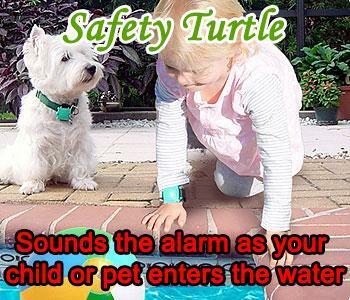 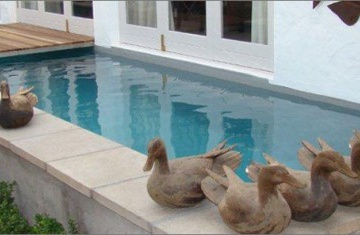 Their watertight guarantee is solidly backed by their longevity. 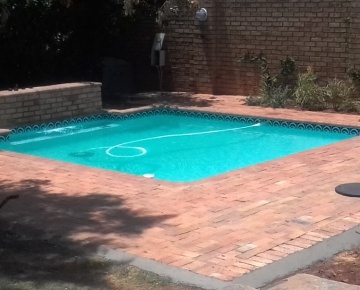 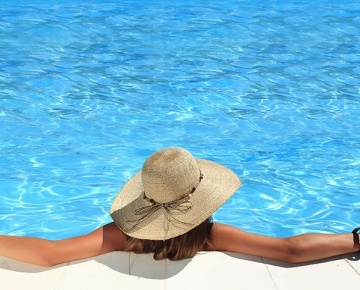 Poolright is dedicated to providing you with a swimming pool that will continue giving you endless days of summer fun for decades to come.